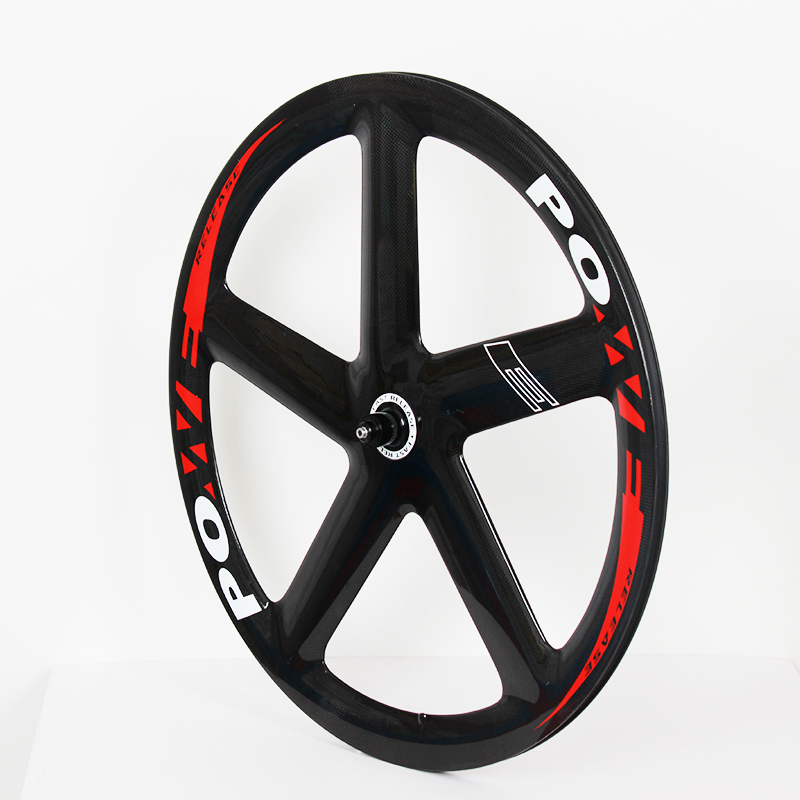 We are honored again to be able to offer all of PoweRelease 's incredible wheels in 2018. Every set is new, includes a full factory warranty, all accessories, the 1 year Guarantee, and free shipping. And right now. This wheel is available in either a standard build with 18 front spokes and 24 rear spokes, or a Stallion build with 20 front spokes and 28 rear spokes. The Stallion build is stiffer, and ideal for strong riders or those around 200 lbs and above. DT1 is product mixed T800 carbon fiber and high density 's PMI core.If consideration from marketplace and Technology. 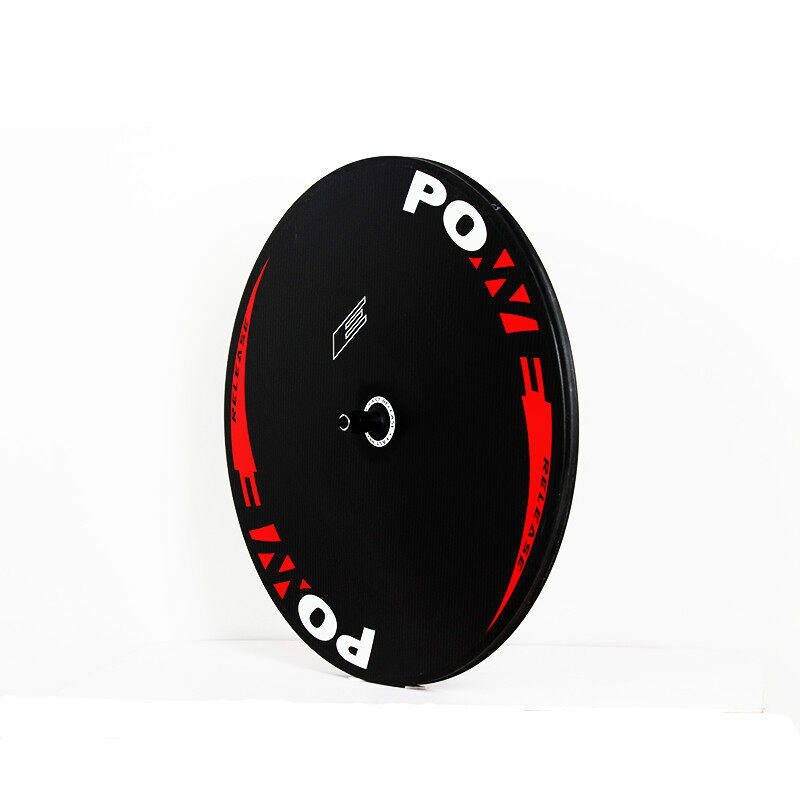 Our disc carbon disc wheel,has advantage as below 3 points. 1st,affordable price. 2nd, because of new material used in wheel, the durability has large improved,so our warranty time extends to 2 years. 3rd. the weight has been made down for 1180g of one tubular wheel. 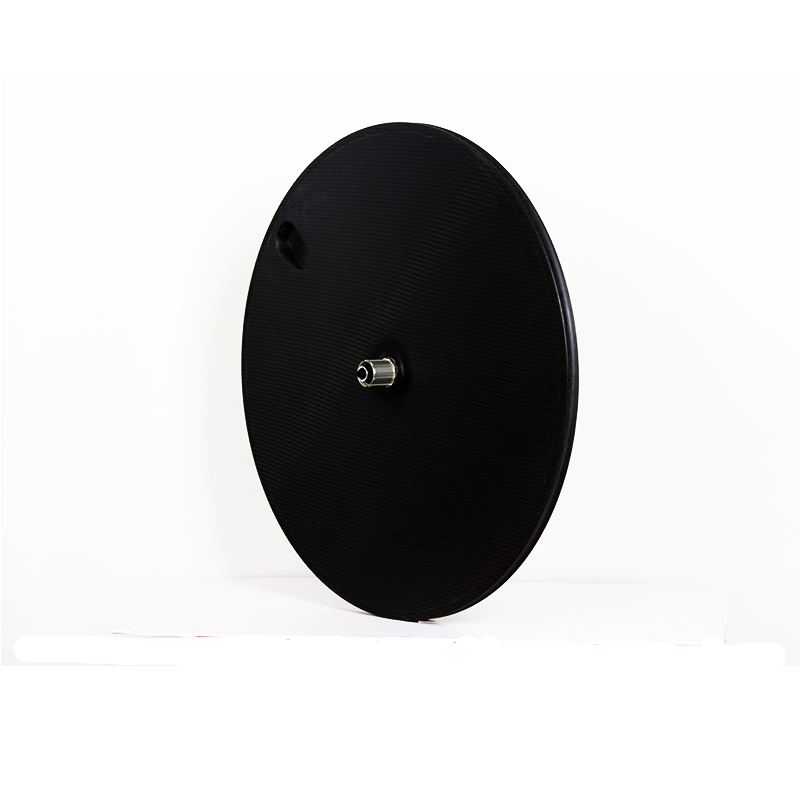 The physical power's design for every layer of carbon ,the wheel can support you to pass round the corner as fast as possbile.